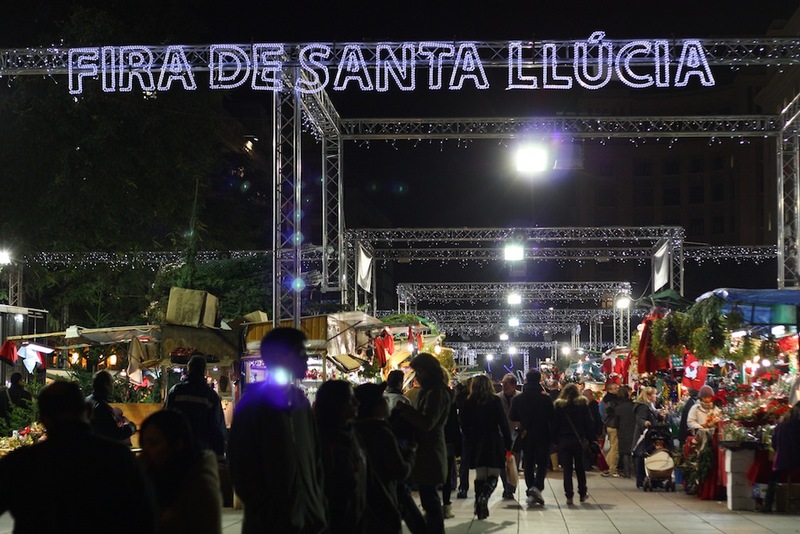 La Fira de Santa Llúcia is the oldest, biggest and most traditional Christmas market in Barcelona. Consider Christmas shopping done after you have visited this market. 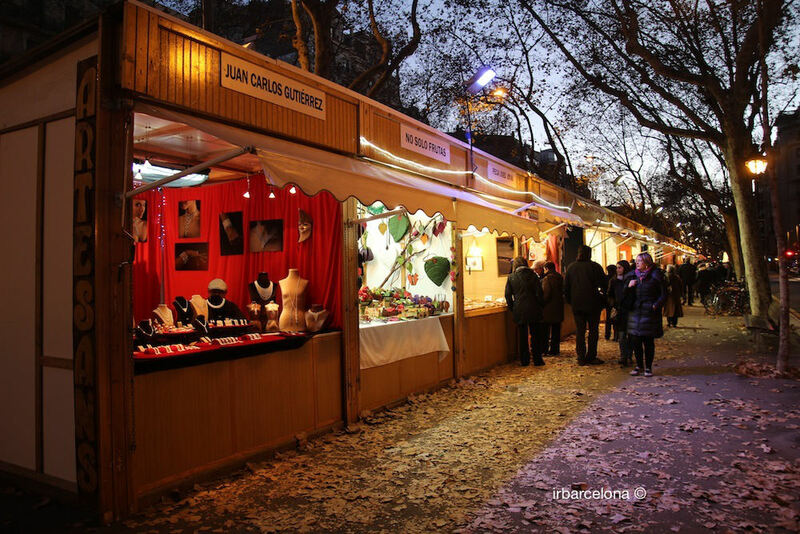 While enjoying a hot chocolate accompanied by some churros, you can walk around this huge market and get you in the true Christmas mood. The market will open its doors from November 24th until December 23th and is located on Av. de la Catedral 8, city centre. The location makes this market even more special, since it is in front of Barcelona’s Cathedral. It will be like stepping into a fairy tale. 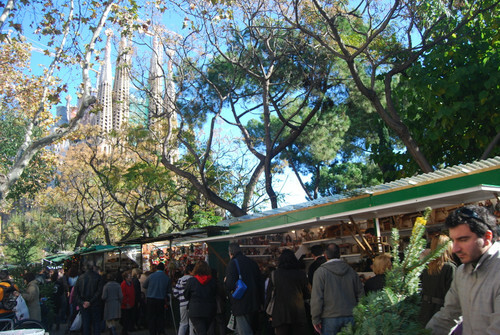 A Christmas market for young and old, located in front of the most iconic building of Barcelona, la Sagrada Familia. This market opened its doors for the first time in 1960, and is held from November 29th until the 23th of December. The hundreds of stalls in the open-air set up offer you a variety of products, such as figurines for the traditional crib, toys, gifts, food, crafts and even Christmas trees. But the main attraction of this market is the visit of Santa Claus himself! On the 21st and 22nd of December Santa will arrive on his sledge to take pictures with all the children. This market owes its name from the location it is held every year. Various sections of the famous Gran Via will be hosting stalls selling toys, gifts, crafts etc. Initially this market only sold sweets and toys, and was hosted for the first time in 1877. It has grown immensely since the first edition but is still a great place for children to tick the presents on their lists. It opens around November 24th until December 23th. 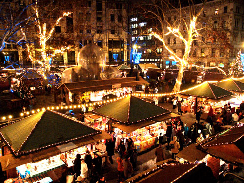 Whatever Christmas market you prefer, I would recommend you to visit them all. Find the one you love most by experiencing Barcelona in a unique, Christmas feeling way. Have fun while staying with your kids in our aparthotels and we wish you a Marry Christmas in advance!